You may have heard of isolation tanks which are also called by other names. 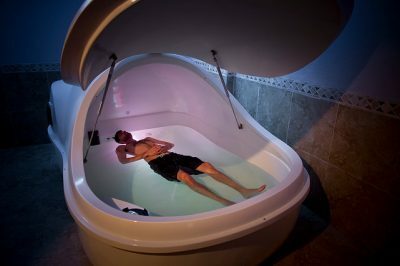 They are also called relaxation systems, flotation tanks or restricted environmental stimulation therapy. This is an enclosed tank filled with salt water. It deprives the person in it from the sensory stimulation of the environment. The pod is dark and quiet. If you haven’t tried this yet just think of what it would be like to be in a state of relaxation without any distractions. It is so powerful and you will feel like you are just floating. You may even feel weightless. Those who are used to the floatation tanks or isolation tanks often feel complete euphoria like they are living on Cloud-9. There are so many benefits of using isolation tanks that you should know about. If you live with chronic pain, you know how many troubles are caused in your life due to the pain. You may have pains in your joints, stress in your muscles and pains in every area of your body. When you use isolation tanks the water supports your whole body and you feel like you are drifting away. The endorphins will go to the part of your body that is in pain and you feel better. It is a process that soothes you and your body. You get to have total relaxation. Those who suffer from chronic pain need this as often as they can get it. Your blood will also be oxygenated so it can reach areas that are tense, hence relieving even more pain. If you are a very active person, you can benefit from using isolation tanks. 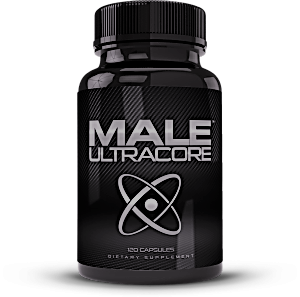 They help to reduce stress so you can focus more on your active performance. This type of therapy can also heal wounds if you are injured in any fashion. If you have finished a workout, the isolation tank can ease sore muscles too. You can also have shorter recovery time if you used these tanks because they raise circulation of blood to your muscles and joints. If you are taking part in a high-pressure sport, tournament or competition, these tanks can help to relieve the pressure you feel. Everyone is creative in their own way. You may use your creativity as an artist, to think up awesome business ideas or just in general life. If you want to have better learning and creativity, then you need to try out isolation tanks. They can help you to feel calmer and help your creative juices flow. Maybe you are a writer and you have writer’s block. These tanks have been known to help relieve that issue and get you writing again. The meditative state you get in while in these tanks is amazing. While using isolation tanks you get to have sensory deprivation. At first, this might seem a bit scary but it is fantastic. The world around you is always buzzing and complicated. When you get into an isolation tank, you get to feel nothing and just be. This is a truly amazing experience. If you have not yet tried it, you must, at least once. These are some of the amazing benefits of isolation tanks. Give it a try today!